Distinguished Professor Ronald Hites is an environmental chemist specializing in the behavior of potentially toxic organic compounds. 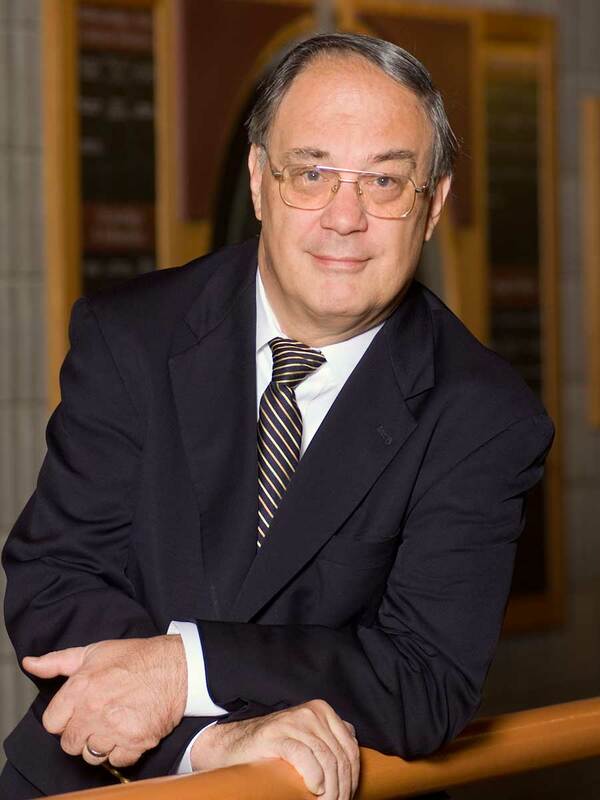 He has been with O'Neill since 1979, following 15 years at the Massachusetts Institute of Technology, where he received his doctorate in analytical chemistry. 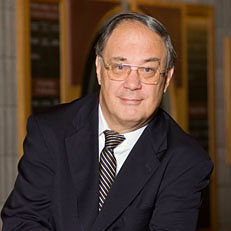 Hites has published six books, close to 500 scientific papers, and he has supervised about 90 post-doctoral associates and graduate students. Current work with his research group involves the use of mass spectrometry to analyze trace levels of potentially toxic chemicals in the Great Lakes basin, including discontinued and alternative flame retardants, polychlorinated biphenyls, organochlorine pesticides, and polycyclic aromatic hydrocarbons. He also studies the atmospheric transport of these chemicals throughout the environment. Hites is a Fellow of the American Chemical Society, the Society of Environmental Toxicology and Chemistry, and the American Association for the Advancement of Science. He received the 1993 Founders Award from the Society of Environmental Toxicology and Chemistry and the 1991 American Chemical Society Award for Creative Advances in Environmental Science and Technology. He has been an associate editor of Environmental Science and Technology since 1990. In 1988, Hites spearheaded the creation of the Journal of the American Society for Mass Spectrometry (ASMS) while serving as president of that society. The Ron Hites Award is given annually by ASMS for outstanding presentation of original research.